In this tutorial, we are going to talk about headers. We deal with headers several times in a match – from goal kicks, crosses, long passes, free kicks, corner kicks and on many more occasions. Knowing how to win headers at every part of the pitch will help you control the game. Getting into a good position helps you win the header. Ideally, you should be at the X mark as the ball is in the air and approaching you. Your position is not so important if there are no opponents around to challenge you for the ball, but when there are, positioning becomes crucial. 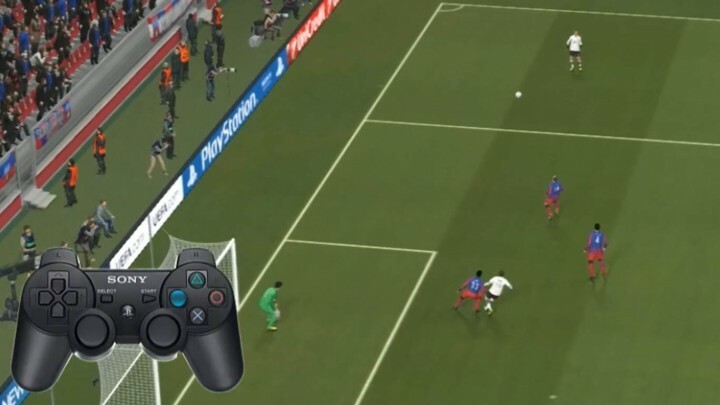 Unlike past versions, we can no longer control our players when the ball is in the air, thus we have to use the Right Analog Stick to jostle with your opponent in order to get into a good position. Since it is now much harder to determine the position of your players when challenging for the header, the below 2 points becomes more important. Tall players can win headers easier, for obvious reasons. Thus, having tall defenders are important for defending against set pieces, or teams utilising long ball method. Having a tall center forward gives you a similar advantage on the other end of the field. Players with good attributes in Header and Jumping will also help you in winning headers even if you are unable to get into a good position. 3. Timing of pressing the appropriate buttons. The above 2 points are something you can’t really control, but here is something you can. Press and hold the pass/shoot button when the ball is at the peak of its height in the air. As the ball descend and approaches you, release the button. 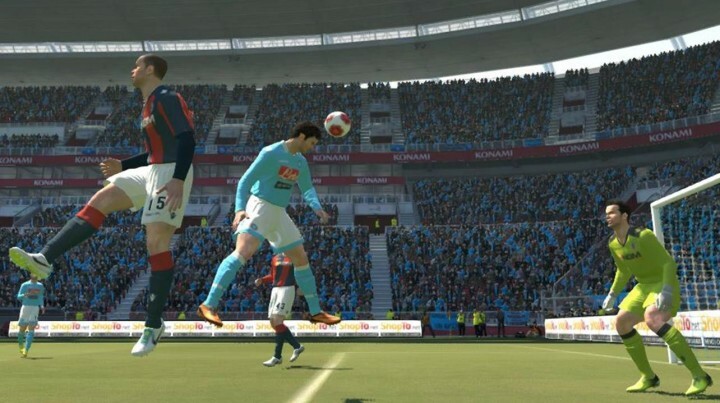 Your player will jump and challenge for the ball. Having a better timing than your opponent will give you an edge in challenging for headers. Starting charging up your shot / pass when the ball is approaching its peak. Have in mind all 3 points when challenging for a header, and you will gain an advantage over your future opponents.